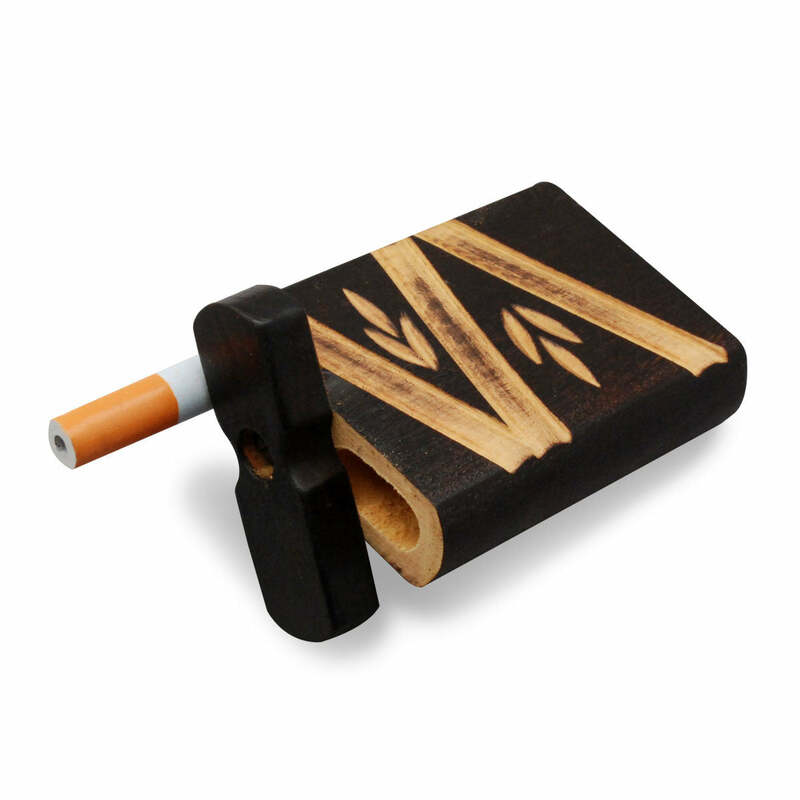 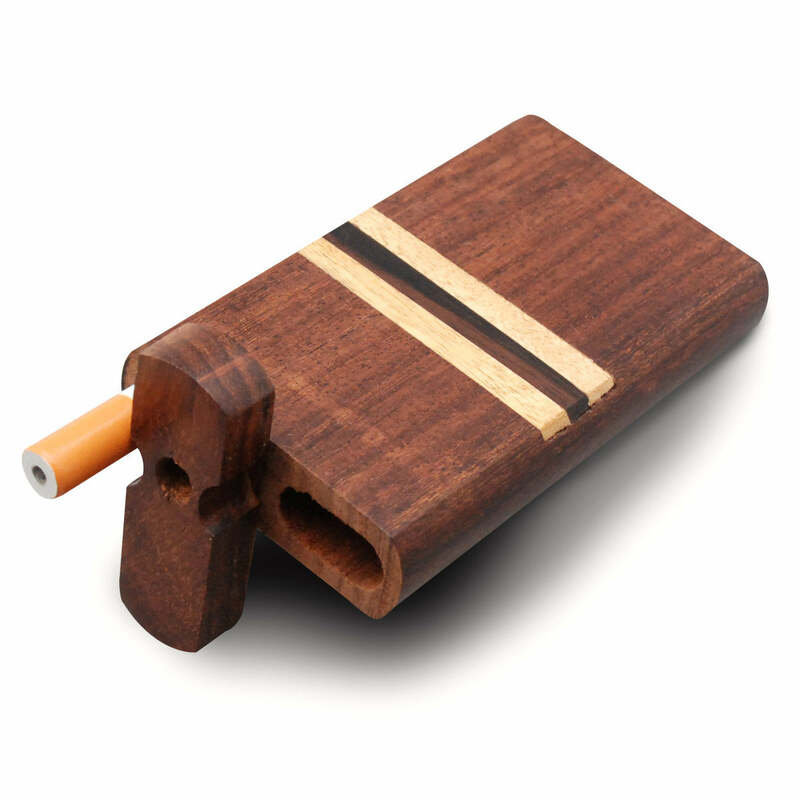 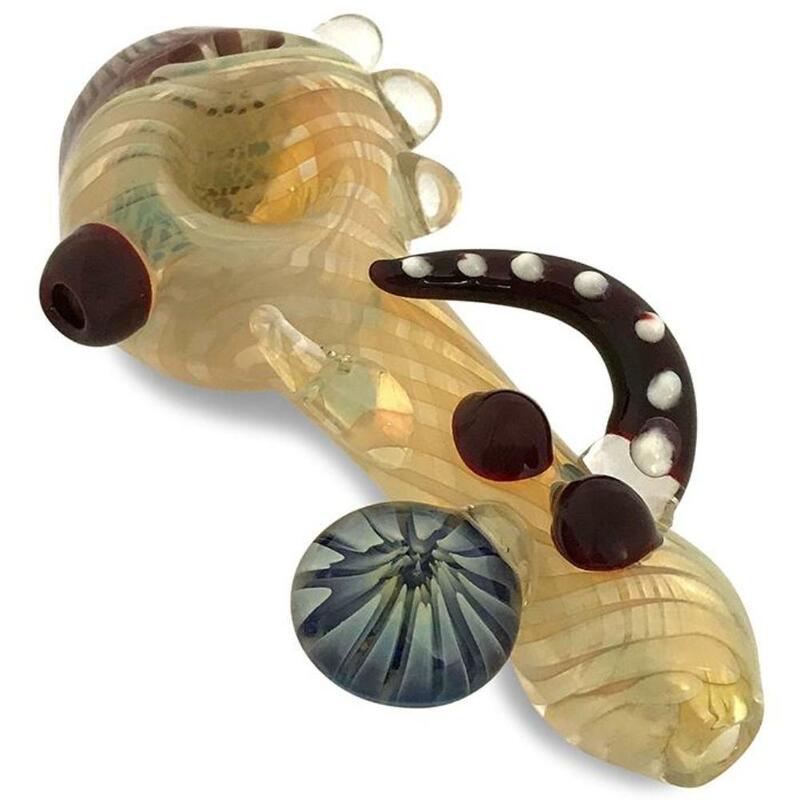 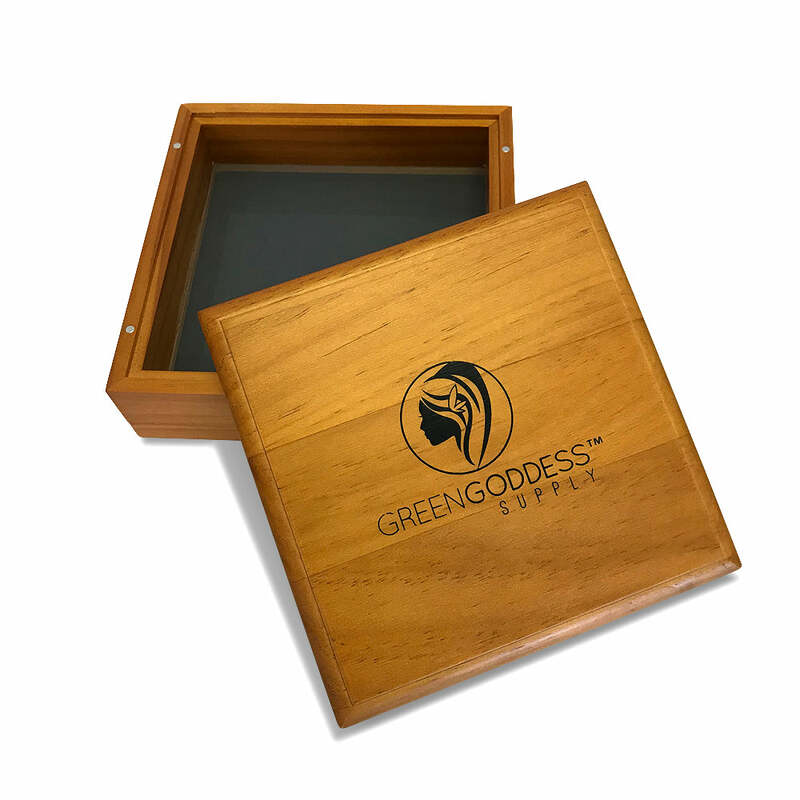 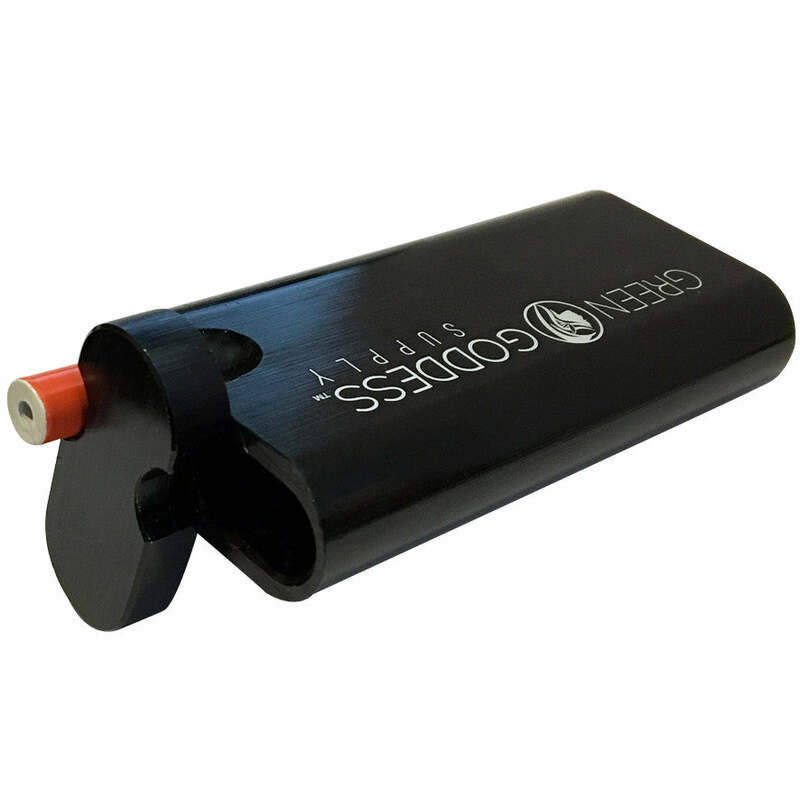 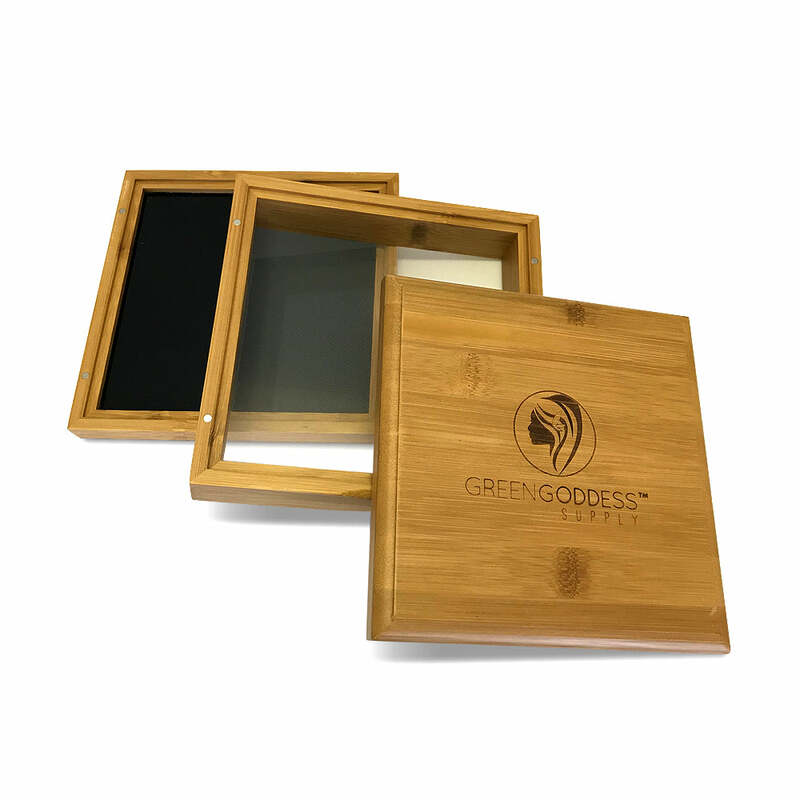 The box features a soft felt bottom and removable top and bottom pieces, which are secured with high strength magnets to ensure that your herb & pollen is secure at all times. 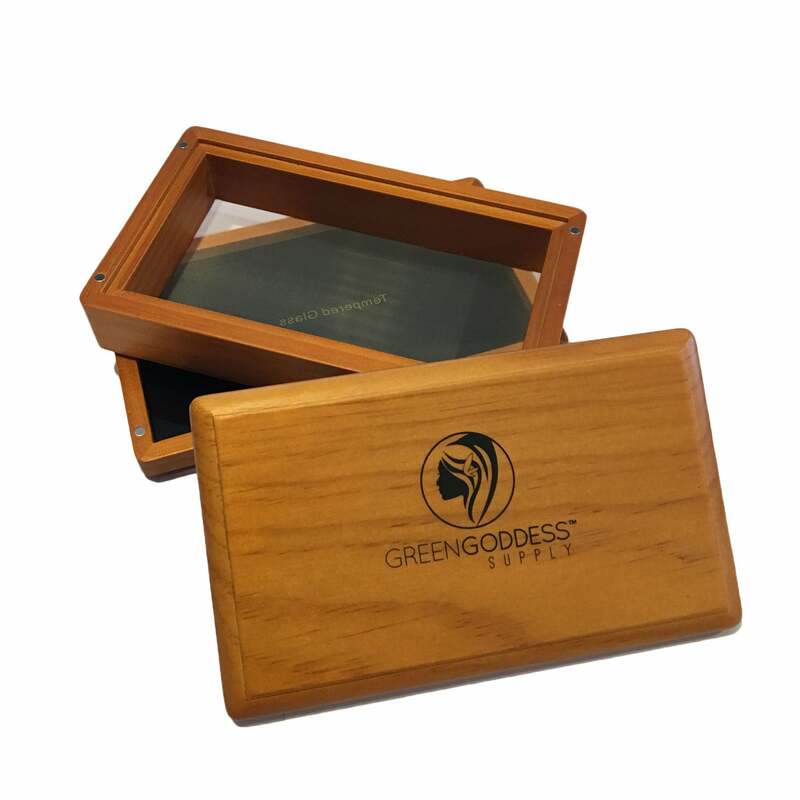 Dimension: 6 5/8" x 6 5/8" x 2 3/8"
Note: we also have mini and medium sized sifter boxes, in both walnut and bamboo finishes! 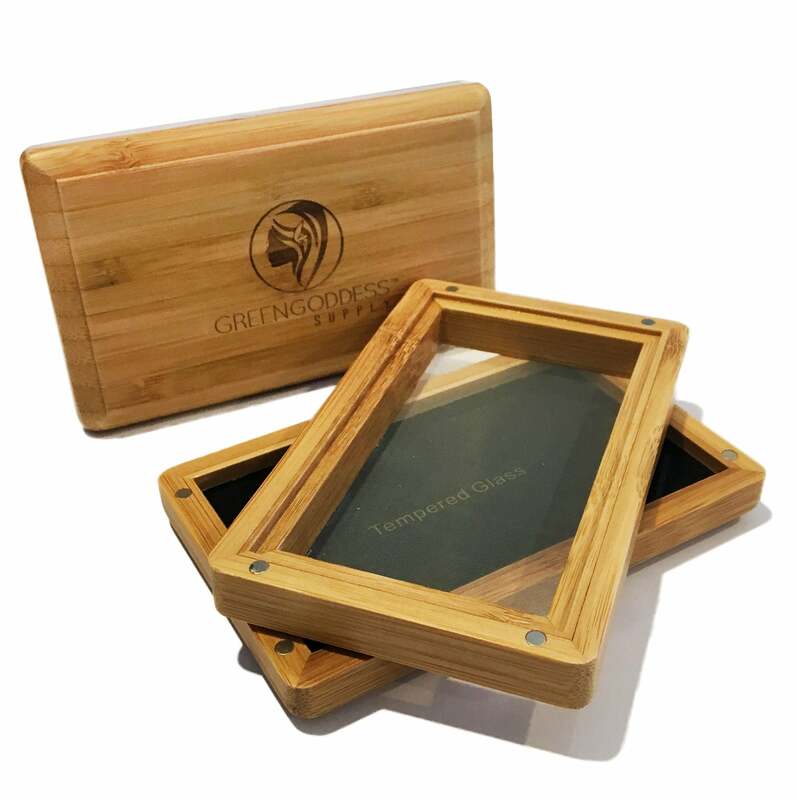 Click here to see our full line of sifter boxes!